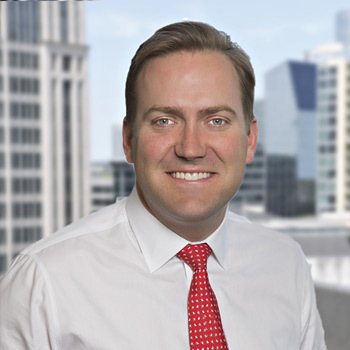 Coleman R. Brown is a Partner with Stonelake, where he is involved in the investment acquisition, asset management and capital market activities. Prior to joining Stonelake, Mr. Brown worked for TRT Holdings, Inc., a Dallas, Texas-based holding company with primary interests in real estate, hospitality, energy and fitness, where he was responsible for site selection, acquisitions, development, asset management and dispositions related to the company’s real estate interests. Mr. Brown also worked in Dallas, Texas for Lincoln Property Company, a full service commercial real estate company, where he helped office leasing efforts both on behalf of the company’s institutional clients as well as corporate tenants. Mr. Brown received his undergraduate degree from the University of Texas in Austin.